In February, Council Operations and Infrastructure staff met with Elmhurst locals to discuss a range of issues and upcoming projects for the town. Concerns raised by residents included management of aging street trees, improved access and signage to toilets at the Recreation Reserve and sealing of bell mouths from the service road onto the Pyrenees Hwy. 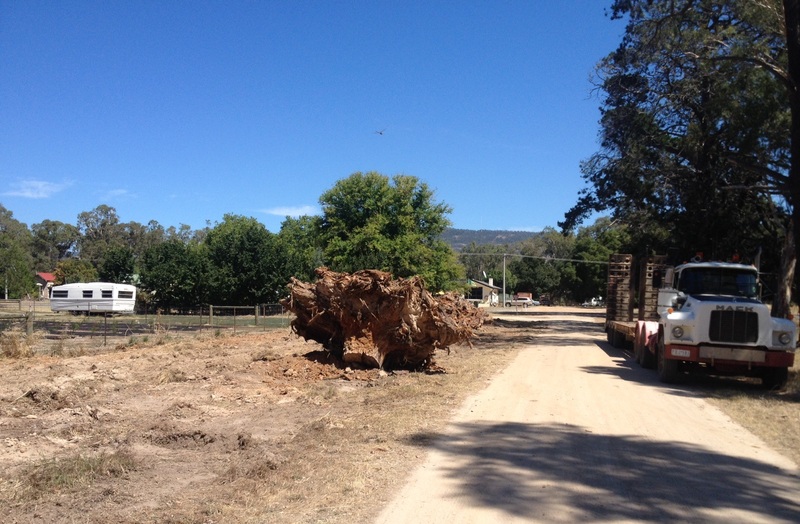 “Work has already progressed on a number of these items and I am pleased that we have been able to promptly resolve issues that have been of concern to the community at Elmhurst,” Ararat Rural City Council Executive Manager Operations and Infrastructure, Tim Day said. On March 6, Ararat Rural City Councillors visited Elmhurst and were able to see the works in progress.